At Dechert Dynamics we do 100% part inspection. Along with inspection reports we offer Certificate of Conformance and part traceability. Records are scanned for storage and all our data is backed up offsite using Carbonite online services. 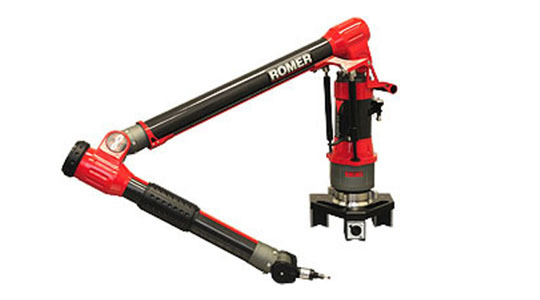 Our QC department employs the use of an 8ft Romer arm, the Infinite 2.0 Portable CMM along with a Class B Pink Granite table. 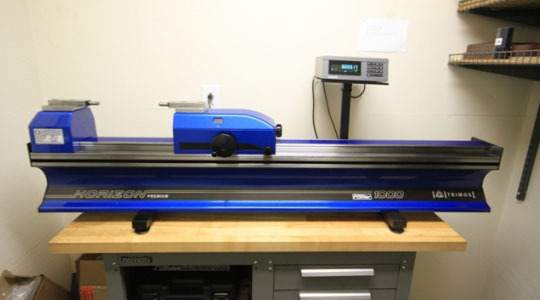 Measuring tools are calibrated with our gage setter, the Fowler Horizon 1000 (Trimos) 0″ – 40″ certified to .00001. All gages and granite tables are calibrated on their yearly cycles per NIST specifications. Please email us for a complete outline of our quality control process.